Description: Ape2CD is an APE + CUE music CD image burner which can recover a music CD from an APE + CUE music CD image. Features:1. Works with Windows 95/98/ME/NT/2000/XP/Vista/2003. 2. Works easily with IDE and SCSI drives. 3. Supports use of high write speeds. 4. ASPI not required forWindows NT/2000 /XP. 5. Supports use of re-writable CD formats. 6. Supports 11 themes. Description: Audio Amplifier Free boots the actual volume of audio file or video file. This cute freeware will amplify or increase the sound of a video file without changing the video quality. It supports all popular video and audio formats. Description: Audio Amplifier Pro adjusts the volume of your audio file or video file. 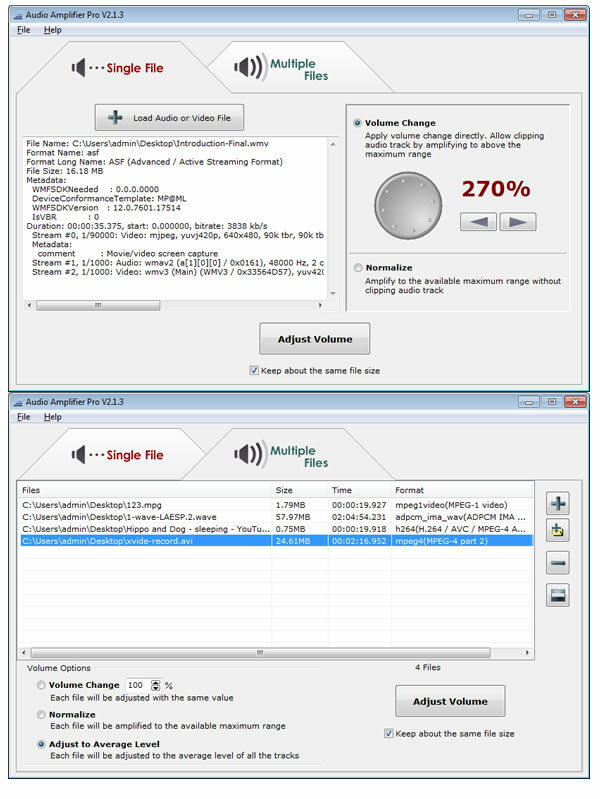 It also allows you to normalize all video clips and audio tracks to the same volume level. With only several clicks this simple tool bumps the audio up. It would keep the video track unchanged, and the audio will be adjusted with an increase or decrease in volume. Audio Amplifier Pro works with all key video and audio formats. Description: Audio Music Editor is an easy to use audio editor for professionals and music lovers. Many effects and filters are available. Audio Music Editor can works as an audio player, an audio splitter, an audio joiner, an audio recorder or an audio format converter. It can mixes several audio files with different format to one audio file. Flexible play mode allows you play or loop play a part of the edited audio file.